Postcard Poets is a new way to discover poetry from new and established poets to readers across the world. How? Poetry takes the medium of postcards and is delivered to you by post. 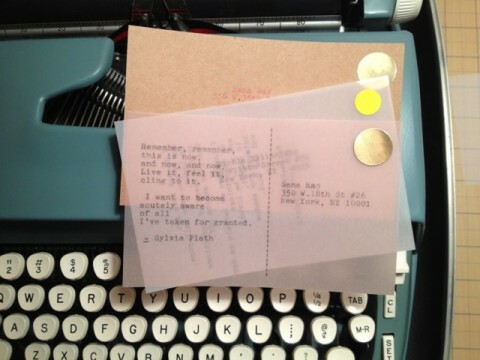 Postcard Poets – Bringing small doses of serendipity to your doorstep!